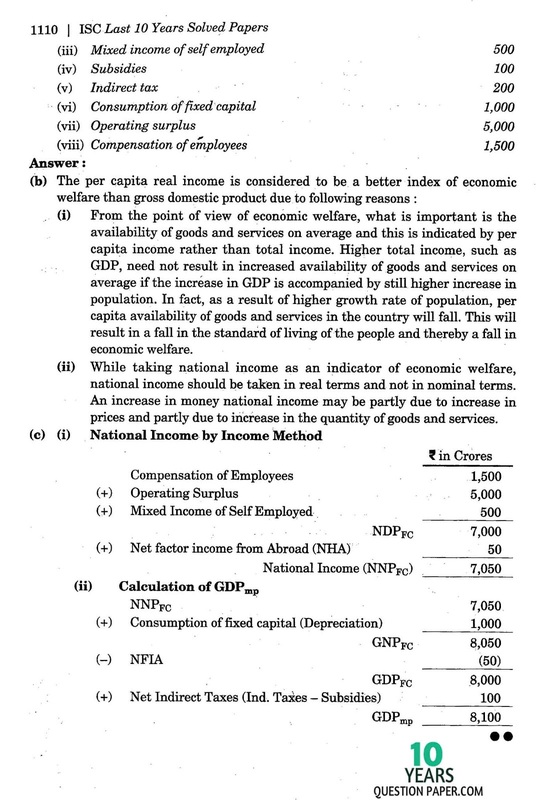 ISC 2013 Economic Class 12th free sample previous year Question papers of eco 2013 are issued by Indian Certificate Of Secondary Education (i.s.c. 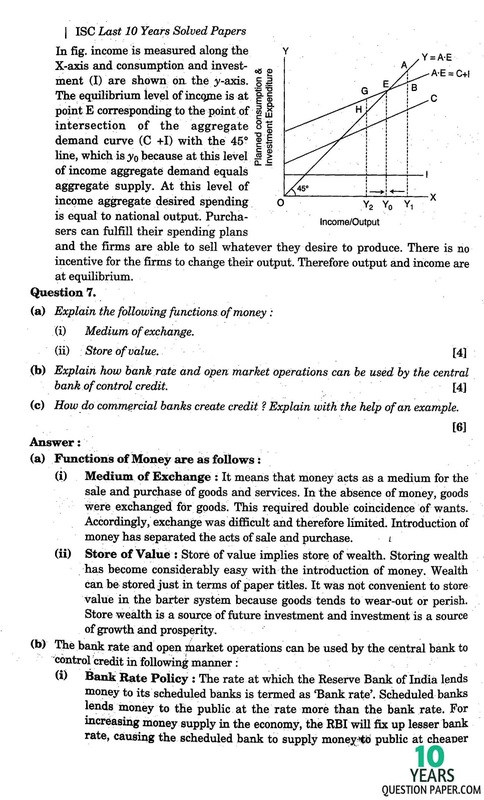 ).ISC syllabus of economics for class 12 - Micro Economic Theory, Theory of Income and Employment, Money and Banking, Balance of Payment and Exchange Rate, Public Finance, National Income, ISC Economics important question and ISC Economics question bank class 12. 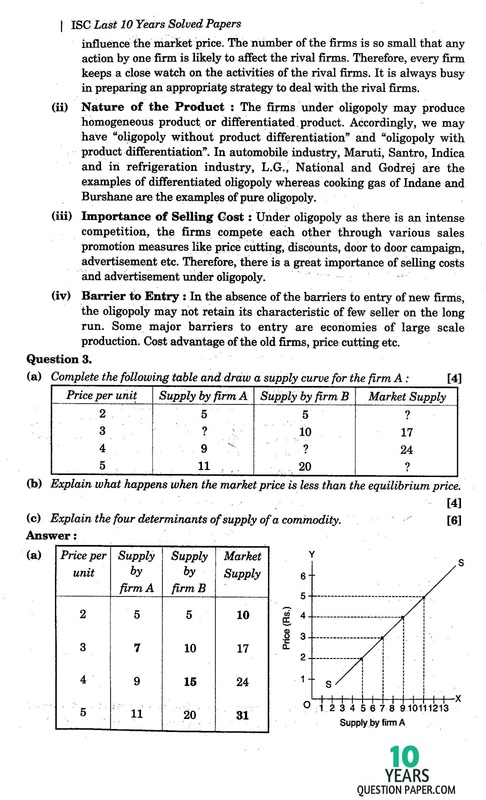 ISC INDIA CISCE (Council for the Indian School Certificate Examinations), The previous year specimen question paper of 2013 Economics and question bank of Economics will help to upgrade your ICSE 2018 examination results, practice the solved isc board Economics exam papers, The last 10 years Question Paper of 2013 and online model answers of economics are available in the attached sheet in PDF for students and teachers. 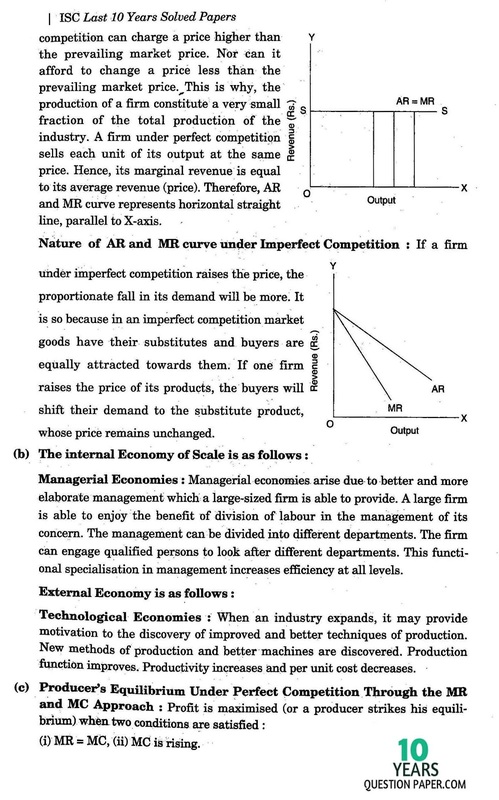 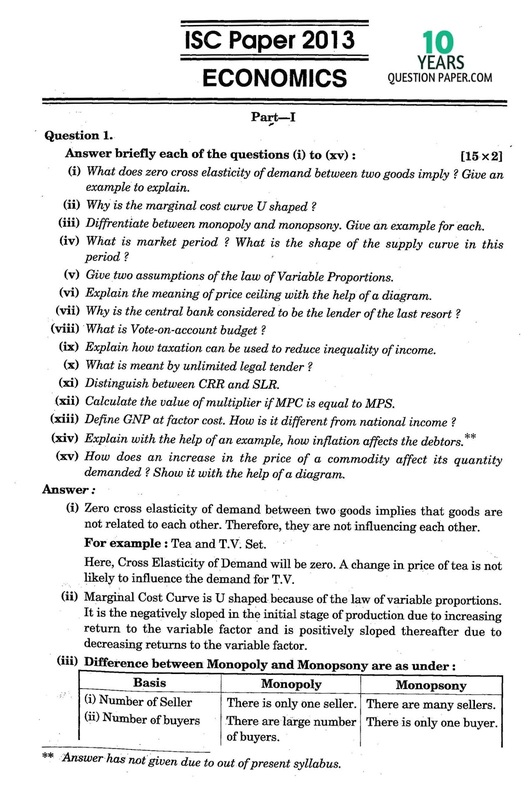 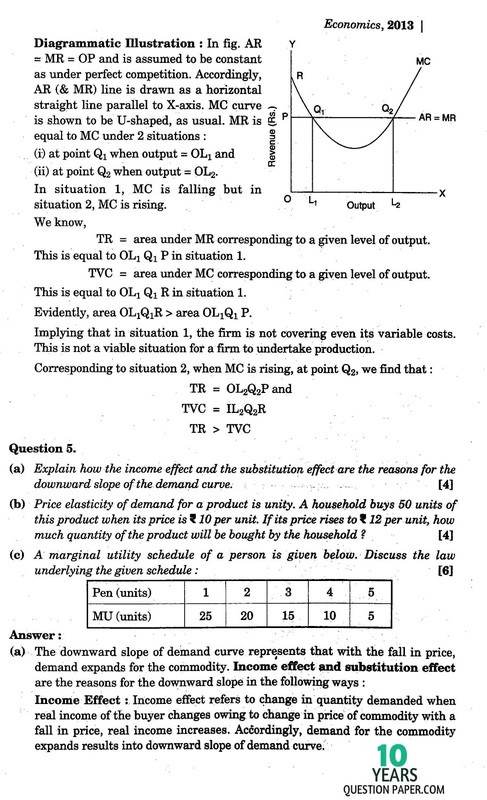 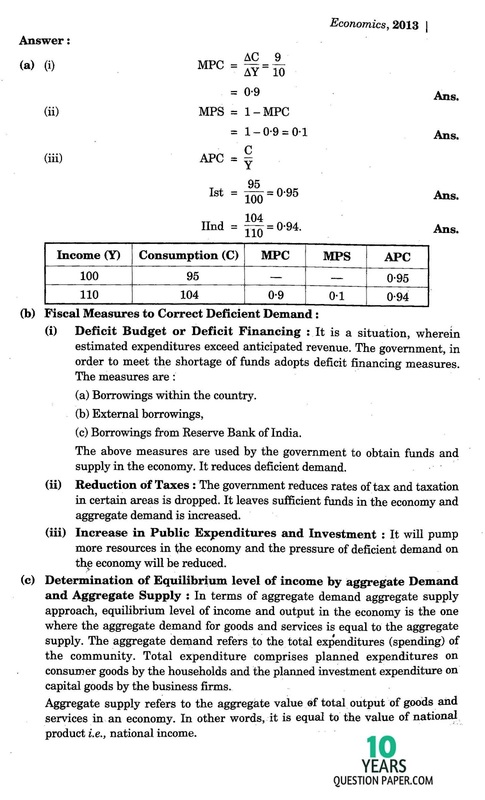 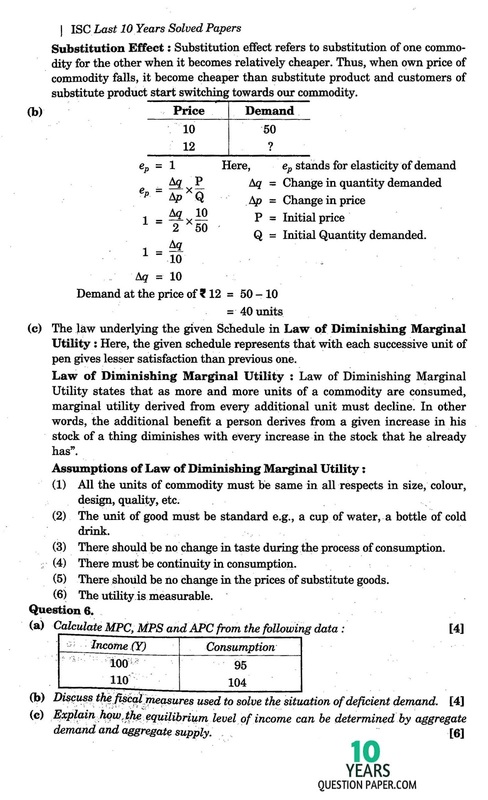 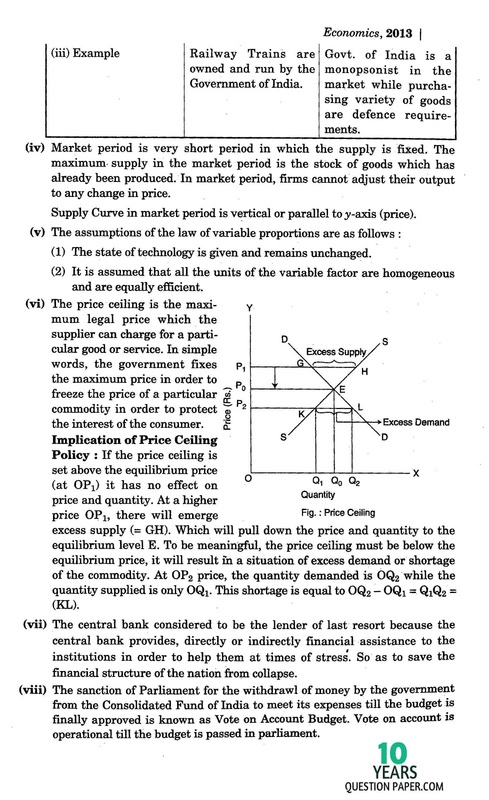 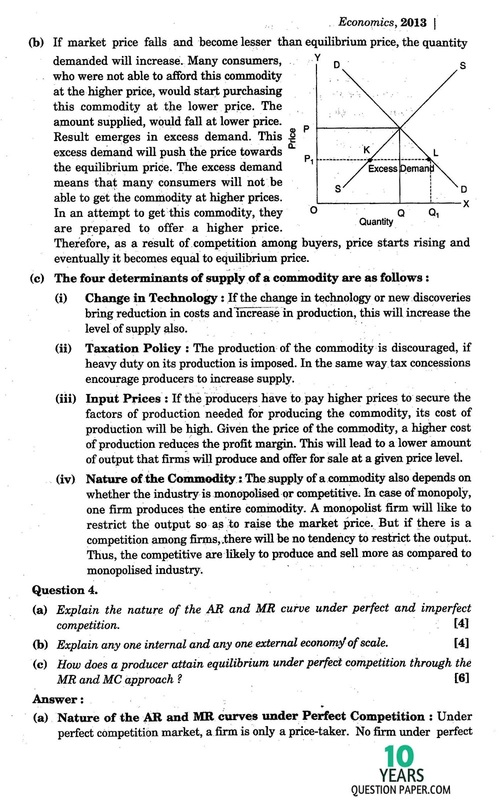 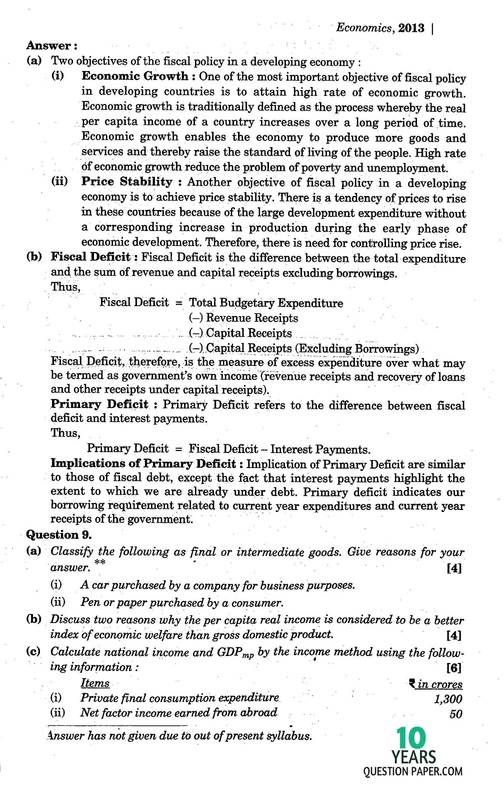 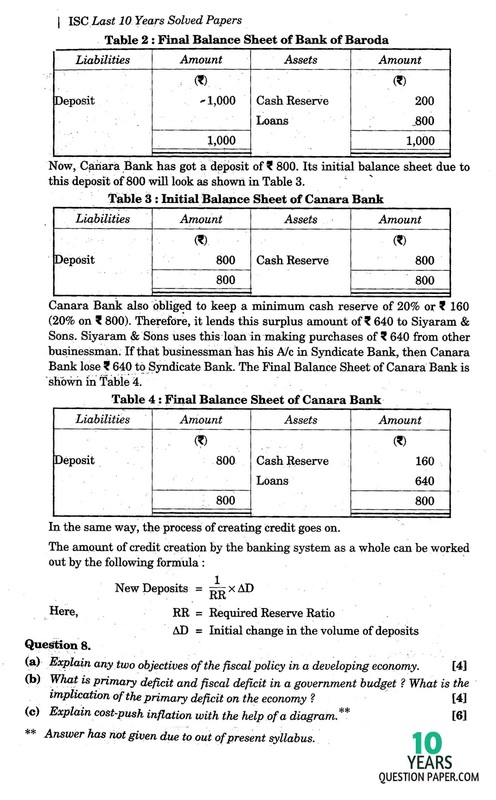 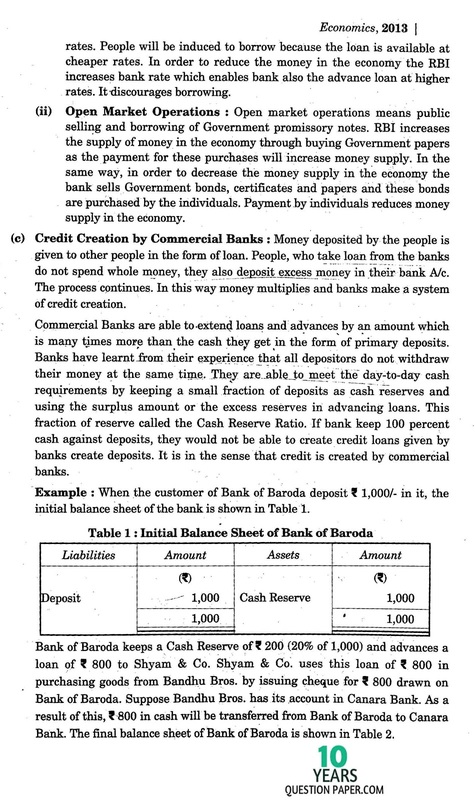 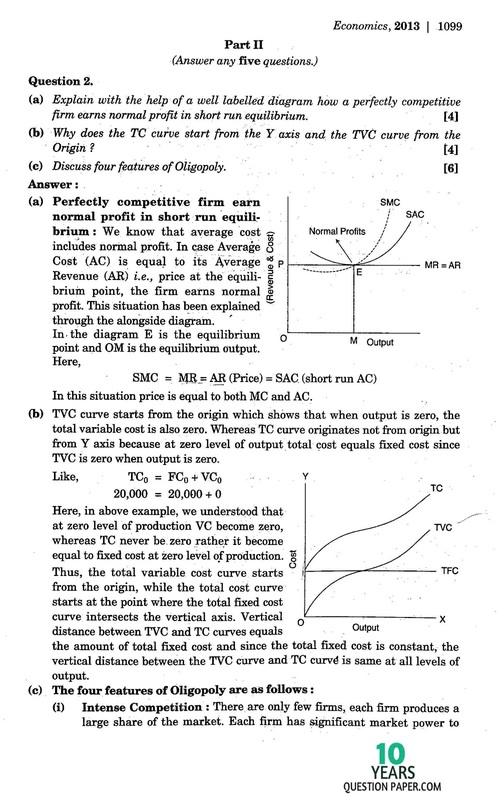 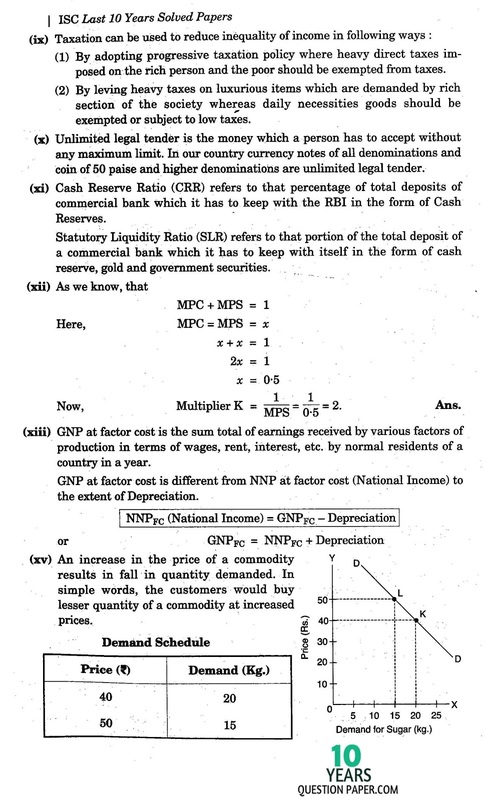 Tags : isc Economics class xii question paper 2015 answer,Economics class 12th 2015 question paper,Economics question papers, Economics question paper 2015,isc class 12 Economics question papers with answers,Economics question paper 2015,12th question paper 2015, isc class xii, isc 12, isc 12th standard,isc class 12 question paper 2015,class 12 Economics question paper 2015,isc Economics question paper for class 12 2015,isc question papers for class 12 2015,sample question paper with solved for class 12,isc sample question paper with answer,isc class 12 sample question papers,isc XII Economics question paper,xii isc question papers,isc 12th board Economics question paper and solution 2015.